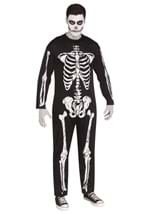 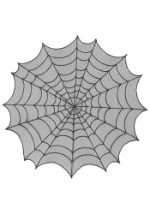 You’ve got the spider webs, the fake body parts and the tombstones but somehow none of it seems too scary. 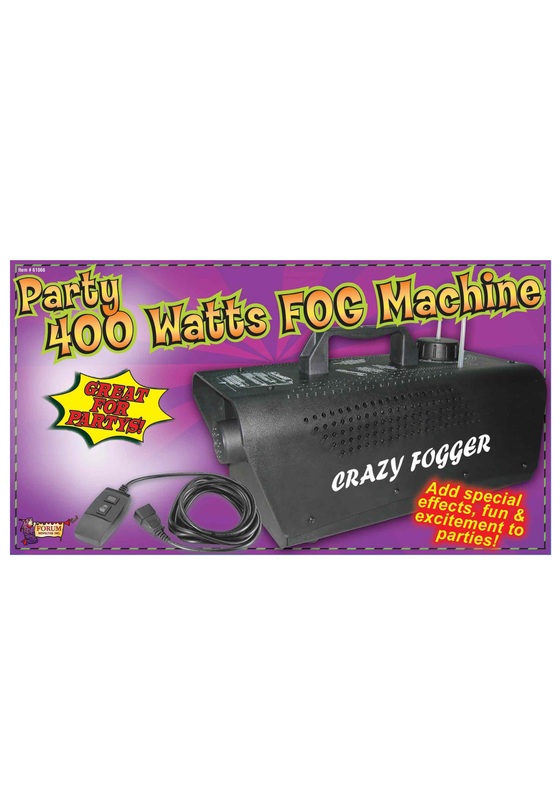 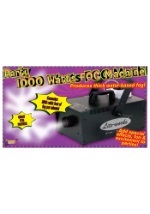 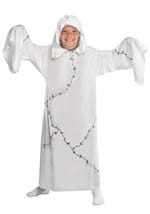 Add this 400 watt fog machine to your dining room or graveyard scene and suddenly it will seem a whole lot spookier! It can create 2,000 cubic feet of fog per minute. 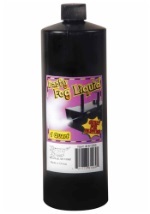 The fog liquid is sold separately, so remember to add a quart to your cart! 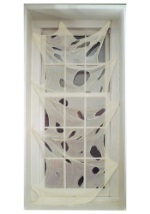 Machine is approximately 15" x 7"